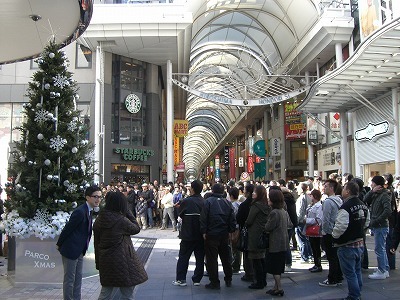 This is one of the busy streets in Hiroshima, whose population is more than 1.1 million. Very good! 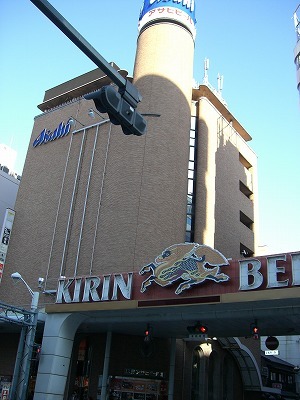 Brands of beer such as Kirin and Asahi in downtown Hiroshima!